This vessel can accommodate up to 23 persons (crew + charterers), has an Azimuth thruster and great survey room facilities. 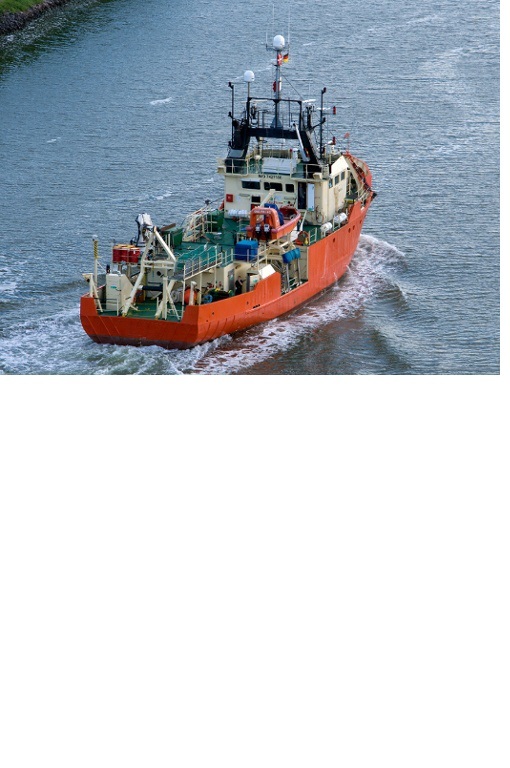 The vessel is capable of serving the offshore industry in various tasks, such as: – Site investigations, cable & pipe routes surveys, bottom & sediment sampling, density and sheer strength measurements, guard duties, diving and ROV support, geophysical surveys, multibeam, single beam, high resolution seismic, side scan sonar. Accommodation 5 x1 berth, 9 x 2 persons, safe manning 5 crew.